The children are obviously not afraid of the dark! Therefore purchase a nice lamp to keep them company. 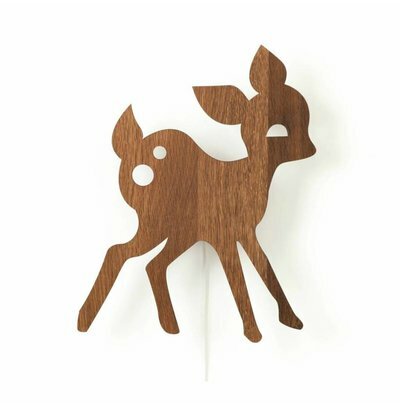 At wonenmetlef we have selected the best children's lamps, especially for your little one. 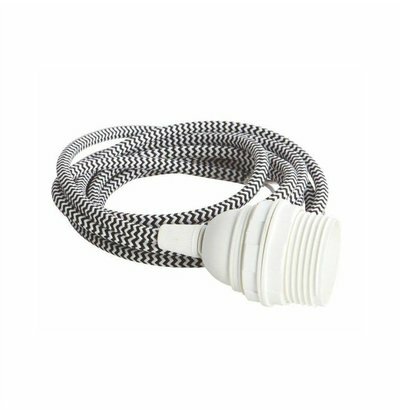 We have ceiling lights, wall lights, floor lamps and table lamps. 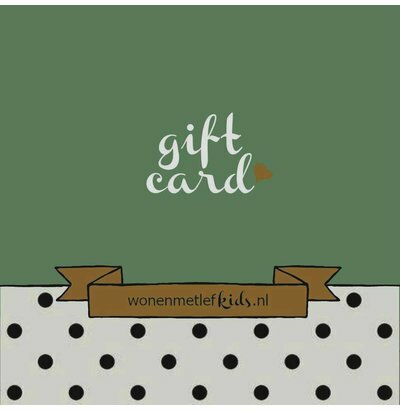 You'll find it all at wonenmetlefkids.nl. The children's lamps come in all shapes and sizes. We have the best shapes and colors in the shop giving a playful effect on the children. 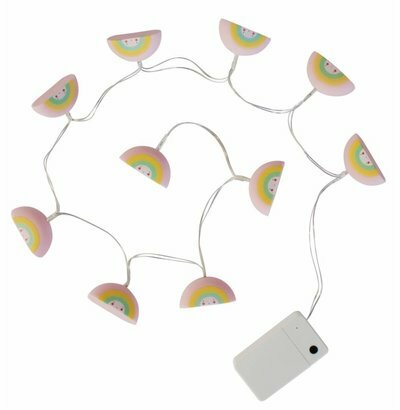 How nice is for instance the sunflower lamp JP4kids ? 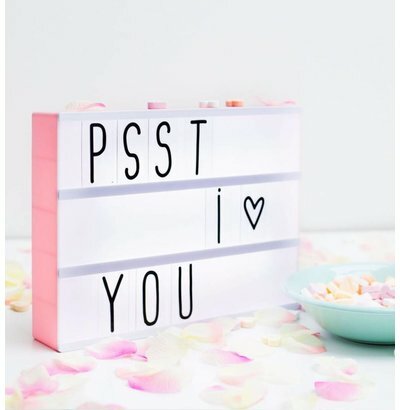 It is not just a lamp, the lamp is incorporated into a wall sticker. Very nice! Turn the light on and you will be equally happy! JP4KIDS besides the sunflower lamp more fun other lights to create extra cozy room. Pick one or combine them together. What about a child cloud lamp A Lovely Little Company? To use as a nightlight, and there is a timer so it will turn itself off. So you can sleep soundly mini! 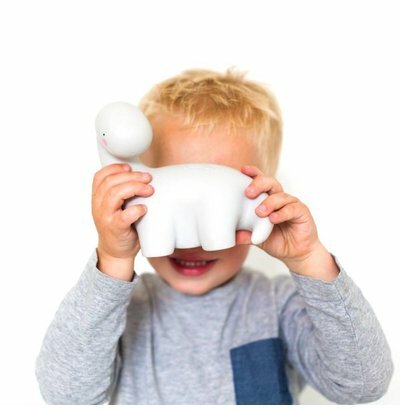 Ferm Living has a whole range of children's lamps. Deer, foxes, balloons or cars. Ferm Living has it all! The wall lamps are made of wood and available in various colors and shapes. Prefer a more rugged lamp in the nursery? 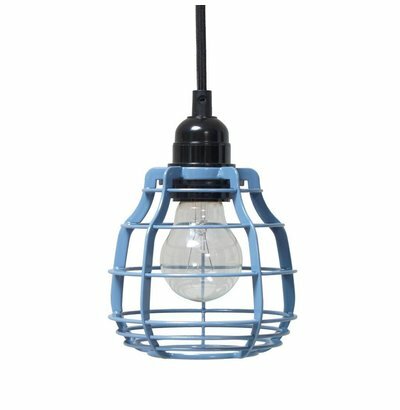 HK Living has some beautiful lamps such as the Lab and Workshop in cheerful bright colors. Go check it out!